With Cyber Security Awareness Month in full swing, we thought it was the perfect opportunity to announce the launch of CentrixDTS™ (Dispute Tracking System) Fraud Alerts module. We are excited about this launch because we truly believe that this product will help many community-focused financial institutions quickly and accurately measure the financial impact of a card breach and streamline the back office management and labor-intensive processes of managing transaction disputes. The Fraud Alert product is an add-on module to CentrixDTS™, which is a case management and Reg E compliance platform that financial institutions already use for tracking fraud and non-fraud transaction disputes. 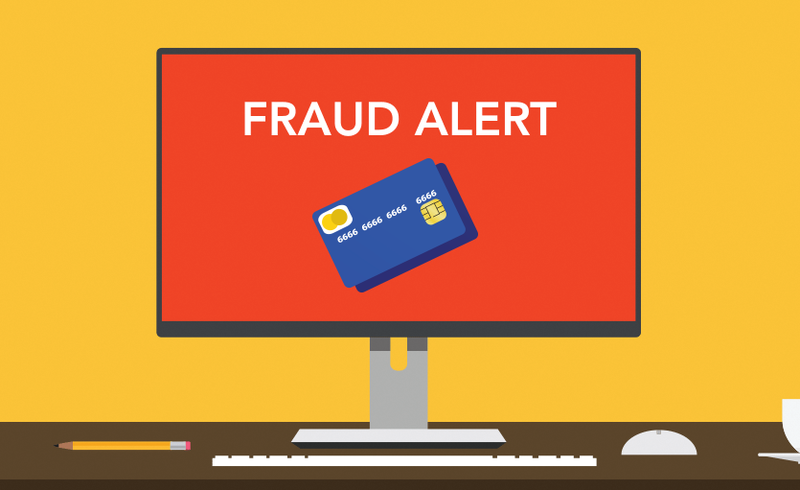 By processing the compromised files that card companies provide to financial institutions after a data breach, the Fraud Alerts module is able to remove the guesswork that occurs in this process today. It automatically associates each fraud claim with the corresponding card breach and provides instant reporting into the financial impact of the breach, including high-level summary reporting and detailed statistics, such as loss amounts. This was the culmination of hundreds of hours of work and I want to thank the many talented team members that helped make it possible. We hope that we are able to take some burden off of our customers shoulders while ensuring their account holders that their assets are safe.